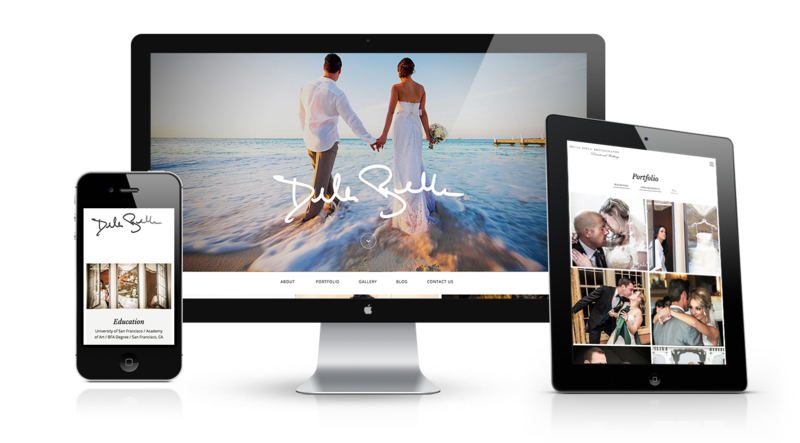 Our latest website launch is for a long standing patron of ours, Todd Della Bella from Della Bella Photography. We designed his previous website and after years of it being live, and with the changes that all art and fashion go through year after year, Todd felt it was time to give his website a posh makeover; and we were more than happy to oblige! You cannot help but exclaim in amazement at the large, beautiful hero images that are seen as soon as you visit the site. The website is simple, yet refined, and the continuous use of large images throughout helps showcase the many artistic abilities that Della Bella Photography has to offer. If you’ve been on the lookout for a high quality photographer that works for many budgets, you should check out his website!